The large standing tulip air sculptures are great on their own, paired with our smaller 9ft tulip air sculptures, or in addition to the rest of our flower air sculpture collection. 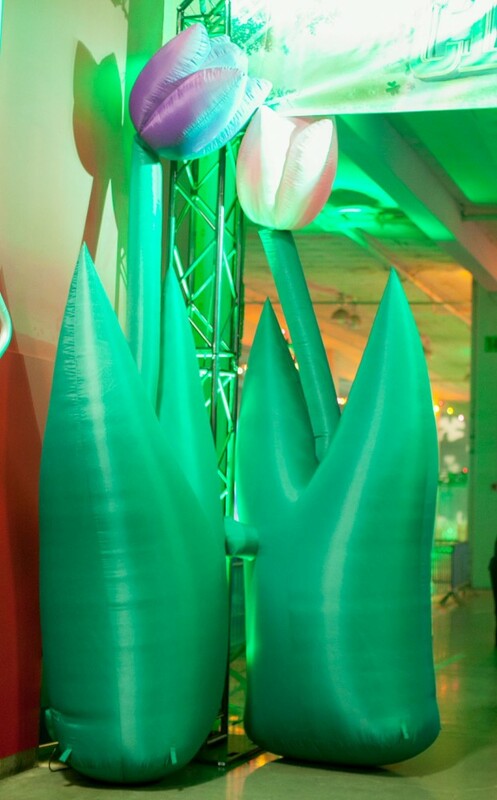 Both small and large standing tulip air sculptures come with lighting options that can be changed via remote control. 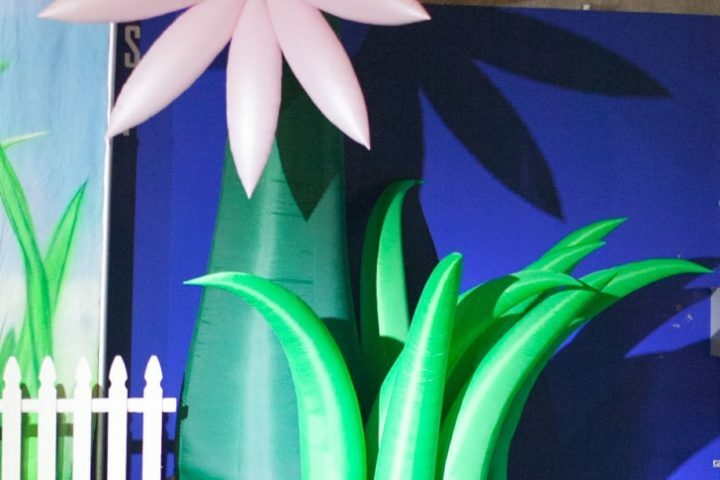 If you have ever wondered what it would be like to walk amongst a larger than life flower garden like Alice in Wonderland then these massive flowers are for you. Reaching up to 12ft tall these beautiful flowers are the perfect addition to any space for a little extra drama and whimsy. 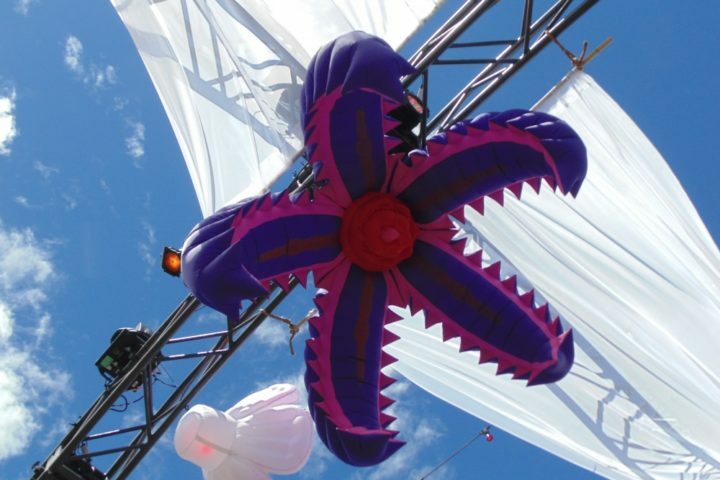 Create a whimsical garden with our larger than life purple spiked flower air sculptures. Perfect for transforming any space into a lush floral oasis, these purple spiked flower air sculptures are great on their own or in addition to any of the flower air sculptures in the collection.